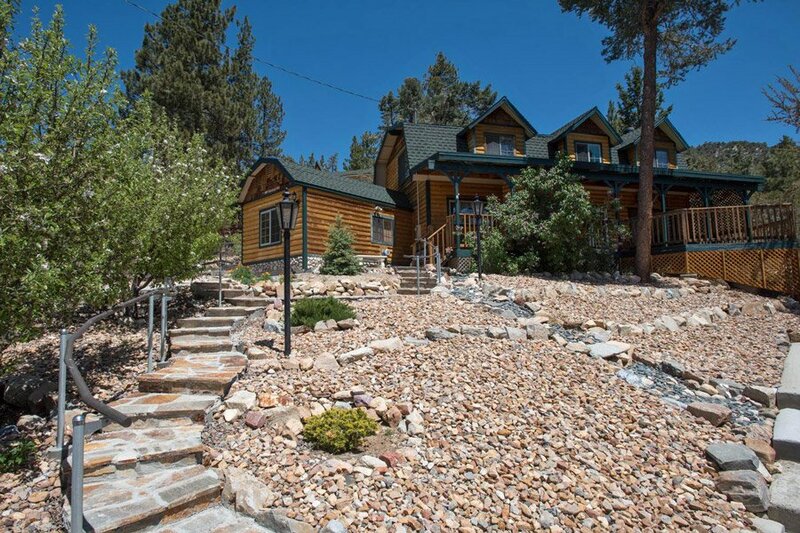 A selection of vacation homes to fit any family. 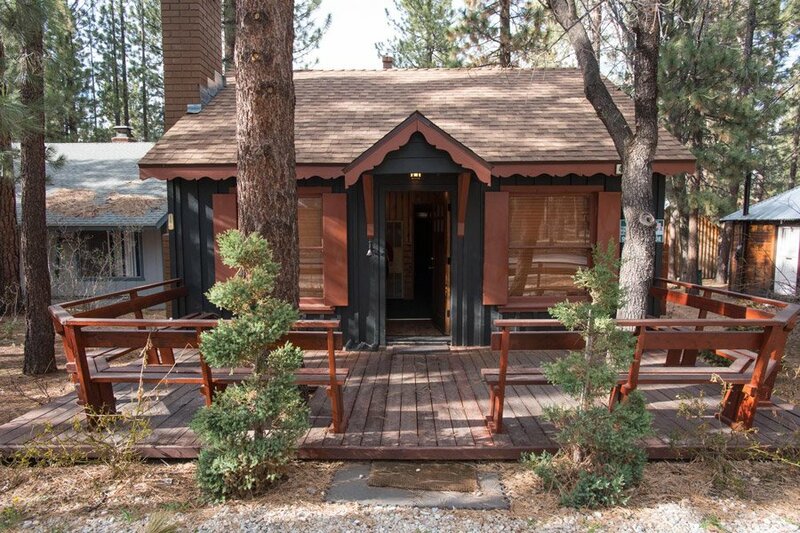 Smallest cabin with 2 bedrooms and 1 bath, well furnished with a fenced yard and jacuzzi in the back. One queen bedroom with a set of bunk beds in the second room that has a double bed for two on the bottom and single on top. Has a fireplace in the living room, small kitchen and dining room. Close to village and ski resorts. Sleeps 4. 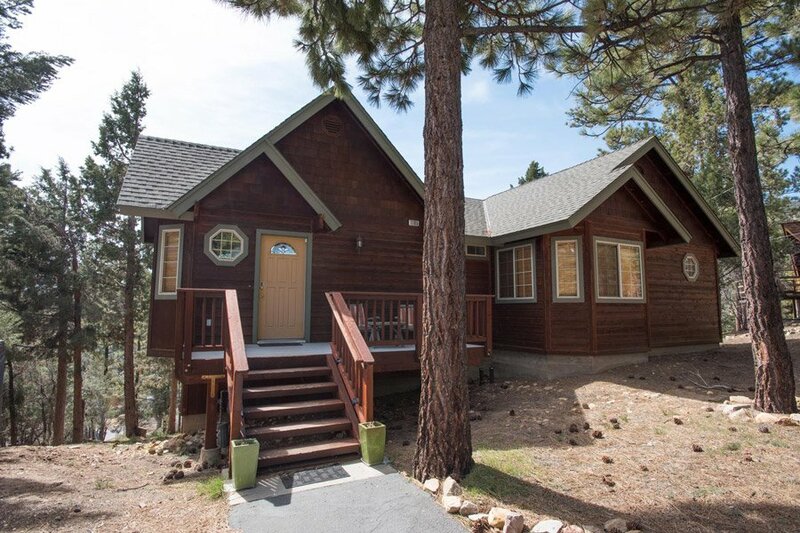 Beautiful 3 bedroom, 2 bath cabin with two stone fireplaces which is literally a block from the Manor. Queen beds in each bedroom, a large jacuzzi on the back deck and a single jacuzzi in master bath. The back deck also has a gas barbecue grill. Beautiful tall ceilings in living room, dining room and kitchen. Flat screens in bedrooms and living room. Sleeps 6. 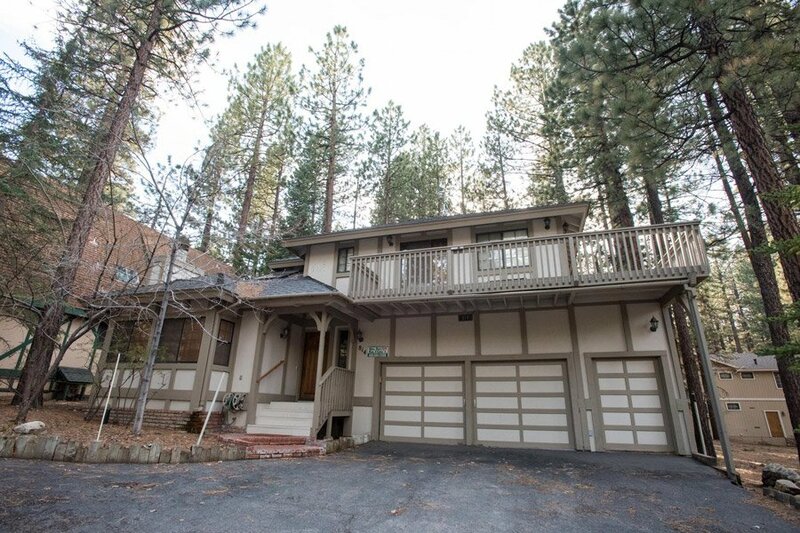 Very spacious home, 3 bedrooms, 3 1/2 baths, can walk to Snow Summit. Large, indoor 10 by 10 feet jacuzzi, includes a huge game room with two TVs and a pool table, air hockey and ping pong. Very nice kitchen and separate dining room. Sleeps 16.